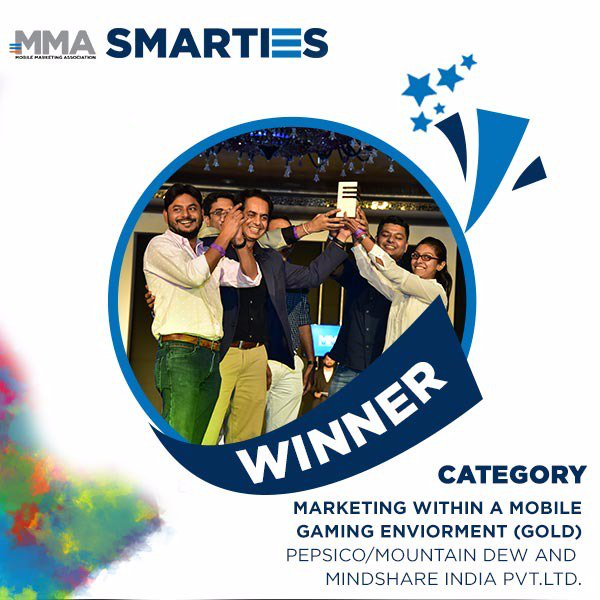 The Mobile Marketing Association (MMA) announced on Friday evening winners of its 2017 SMARTIES India Awards, returning for its sixth edition this year at The Leela in New Delhi. The annual gala saw a full line-up of 42 awards in mobile strategy and industry-focused categories, celebrating innovation, creativity, and success across the mobile marketing ecosystem. Diageo was crowned the prestigious ‘Marketer of the Year’, while Mindshare was recognised as ‘Agency of the Year’. This year, Mindshare leads the most wins, receiving 19 awards over 11 categories, ranging from Brand Awareness, Mobile Native and Programmatic, amongst others. Sony Entertainment Channel’s ‘Waltzing across TV: How 300,000 people switched channels to Super Dancer’ by Zapr Media Labs was recognised as ‘Best in Show’. Other brands awarded Gold include Godrej Greens, Iodex, Mars, PepsiCo, Hungama Digital Media Entertainment Pvt Ltd., Reckitt Benckiser, and Castrol Activ. A full list of winners is available in Appendix 1. 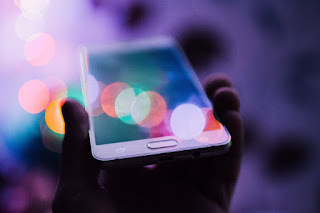 “All our winners have demonstrated the ability to communicate their brand’s story with mobile using creative concepts and innovative technology that lead to real business impact. The SMARTIES™ India Awards are our way of recognizing outstanding key players in the industry, and we hope that through sharing their campaigns, we can inspire marketers across India to harness the power packed in this tiny device. We’re optimistic about where the industry is headed in India, and look forward to seeing what next year’s SMARTIES™ India Awards has in store for all of us.” said Rohit Dadwal, Managing Director, MMA Asia-Pacific. In an ongoing partnership with Knowledge Partner, Kantar Millward Brown, the research-based consultancy presented industry trends and characteristics of the winning campaigns. · Siddharth Banerjee, Executive Vice President, Marketing, Vodafone India Ltd.
Pre-screeners were conducted by 52 senior brand and agency marketers from around the region. This year, MMA partnered GUNN report and WARC to launch the first-ever Business Impact Index. The SMARTIES™ Index will identify, rank and award the marketing industry’s agencies, marketers and brands that are delivering the highest level of business impact by analysing finalist and winner data from all the SMARTIES™ programmes around the world. The high quality of entries for this year’s SMARTIES™ India Awards demonstrates the increased awareness of mobile marketing and its potential in India, with the country boasting over 1 billion mobile subscribers, and 79% of internet traffic originating from mobile, compared to 50% globally. Submissions for SMARTIES™ India Award 2017 featured 64 nominations across 18 categories covering marketing strategy, channel/media, enabling technology, creative and industry awards.